On Monday, February 18th will be our President's Day Camp out of Ashford Park. 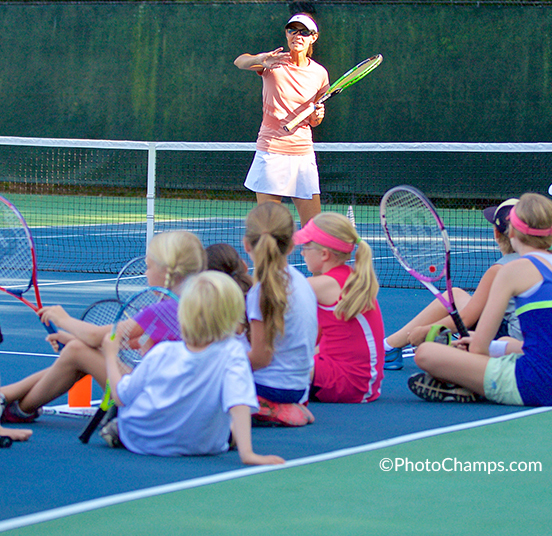 Our camp allows children to improve their tennis skills and have fun while doing it. With half and full day options, we offer something for everyone.